In a weight class up to 50 kg the three runner profiles of the IMPULS make a perfect harmonizing combination, leaving nothing to be desired – whether in the kitchen or in another area of application. The high quality of this drawer sides runner system guarantees durability and fulfills all the current requirements of the furniture industry. IMPULS is ideal for those very large projects and for the highest demands of craftsmanship, smooth running, ease of installation and flexibility. Even when faced with the highest requirements EXTREME stays calm. 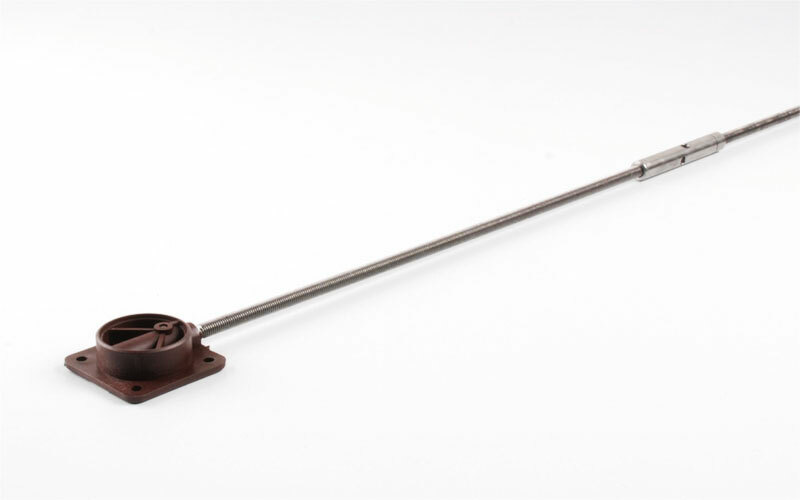 The full extension runner stands out by its extremely smooth and precise running. The slide meets all functional needs of modern living – perfect for every wooden drawer. 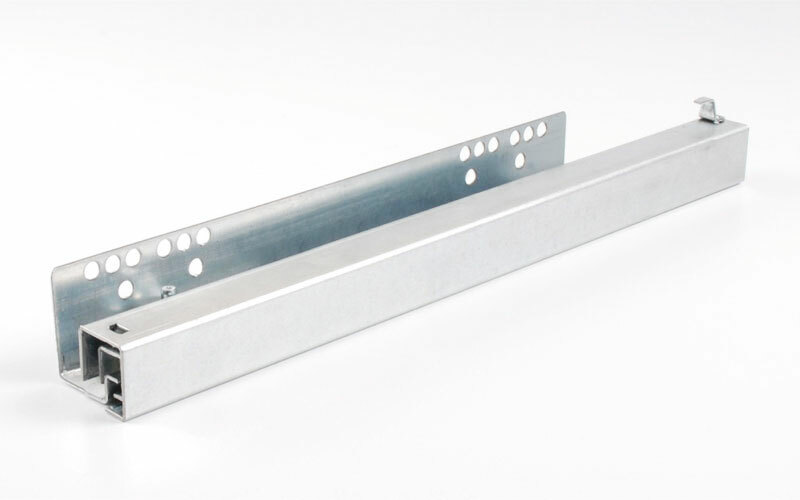 EXTREME stands for a new generation of full extension runners which combine impressively the advantages of a ball bearing principle with the aesthetics of steel. The economy-priced part extension runners with self-closing mechanism and an optimal operating performance with highest stability in vertical and horizontal direction. Loading demands up to 25 kg will be controlled absorbed through a precise design of the steel profiles and evenly spread properly. The optional soft-closing for the concealed runners enables soft and silent closing of the drawers. 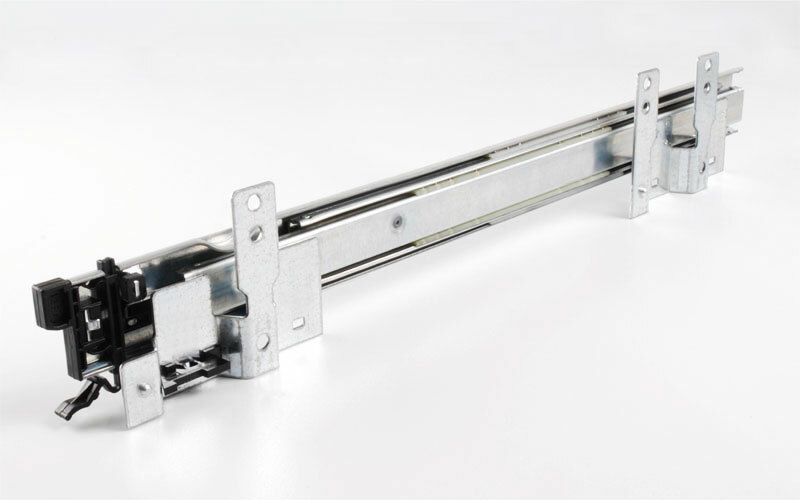 Alternative the concealed runners are also available with the innovative push open mechanism. By a gentle press on the drawer front the opening mechanism will be activated. High-quality full extension runners with self-closing mechanism and an optimal operating performance with highest stability in vertical and horizontal direction. Loading demands up to 30 kg will be controlled absorbed through a precise design of the steel profiles and evenly spread properly. The optional soft-closing for the concealed runners enables soft and silent closing of the drawers. Alternative the concealed runners are also available with the innovative push open mechanism. By a gentle press on the drawer front the opening mechanism will be activated. The optional soft-closing for the concealed runners enables soft and silent closing of the drawers. The integrated noiseless guide mechanism contributes the runners are stable live up to the daily expectations. 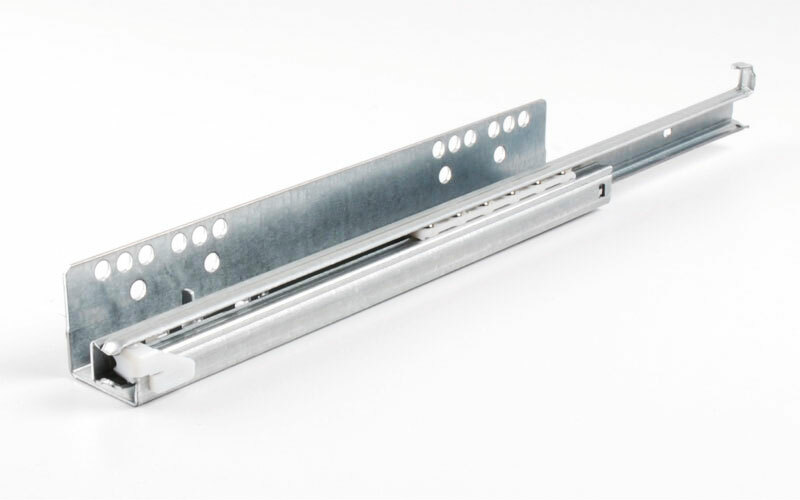 Alternative the concealed runners are also available with the innovative push open mechanism. By a gentle press on the drawer front the opening mechanism will be activated. The ideal solution for the use of handless fronts. Precision runners with ball retainer and self-closing mechanism for a drawer nut of 17, 27 and 37 mm. 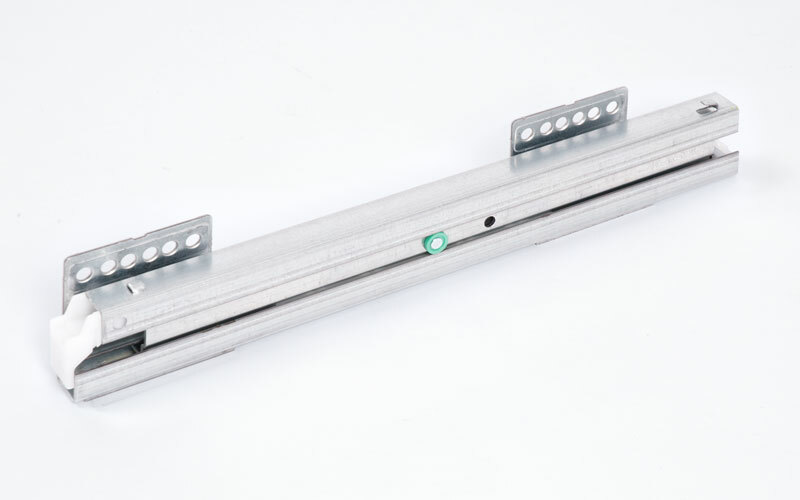 Available as part- and full extension slides with a maximum bearing load of 10, 15 and 25 kg. Easy to assemble which enables a minimum installation effort and offers therefore some decisive advantages for customers and their final customers. 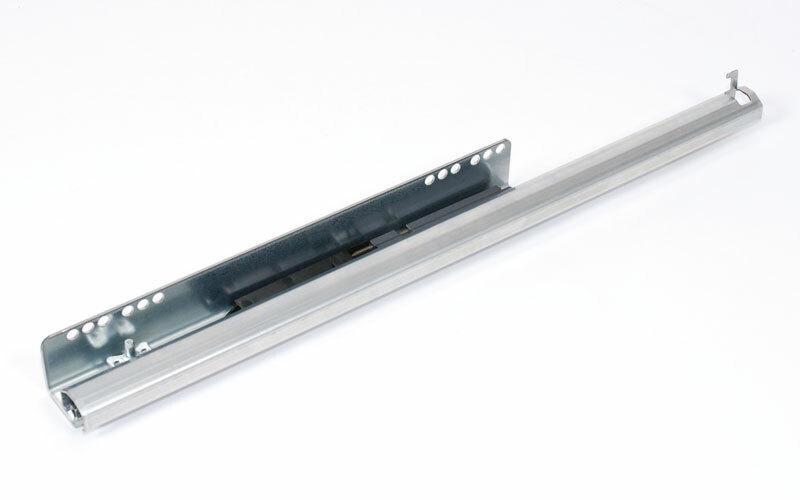 Innovative telescopic runners with sync running and various angle connection for steel- and plastic drawers as well as filing frames and wired baskets. 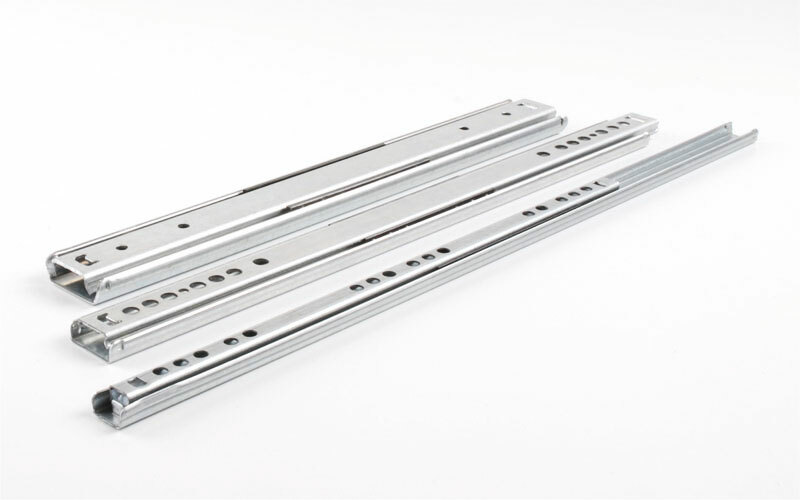 The technical reliable solution for office furniture in the form of part- and full extension runners for load demands about 25 and 45 kg grants many years of smooth operation. With the adjustment fittings of REME it is possible to avoid undesirable warping of sliding doors or to straighten it properly. By tightening the locking sleeve a tensile strength will be produced and adjust the door optimally. Form stability also with high demand warrants secure hold of strongly warped doors.